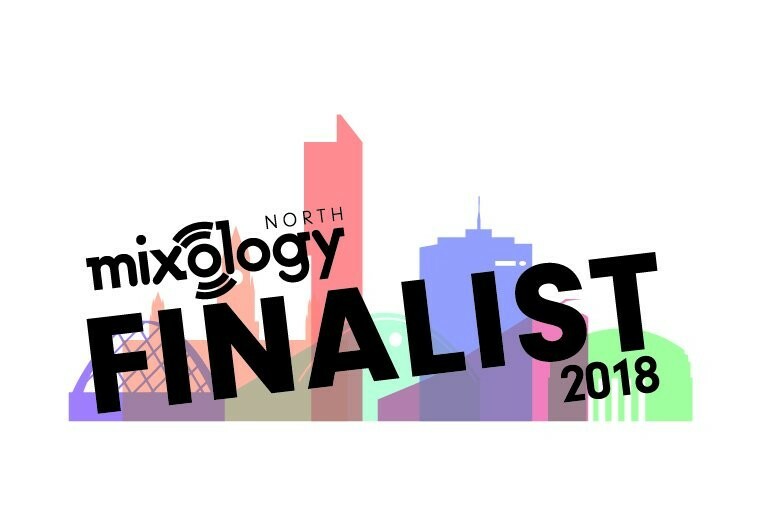 Knightsbridge are proud to announce that we have been shortlisted for Manufacturer of the Year and Product of the Year – Loose Furniture – Dizzi designed by Alys Bryan, at this years Mixology North awards. Mixology North is the most prestigious, highly anticipated award ceremony and winter ball in the North, created for the dynamic and innovative interior design community. Congratulations to all the other finalists and we look forward to the awards ceremony on the 6th December 2018.